1. Save as provided in Section 24 (1)(iii) of the Act, a degree in Law obtained from any University in the territory of India after the 12 March 1967 shall not be recognized for purposes of Section 24 (1)(iii) of the Act unless the following conditions are fulfilled. 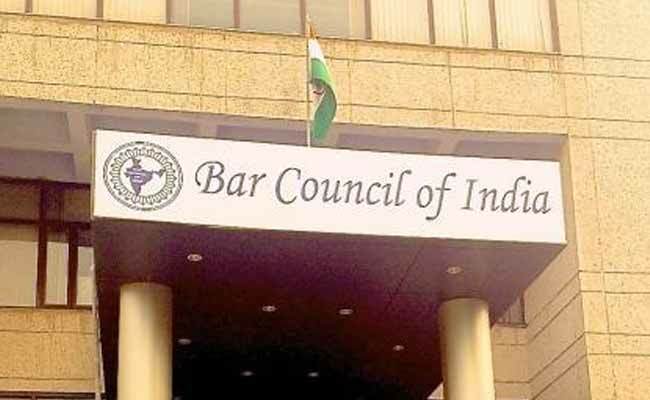 i] That at the time of joining the course of instruction in Law for a degree in Law, he is a graduate of a University, or possesses such academic qualification which are considered equivalent to a graduates degree of a University by the Bar Council of India. 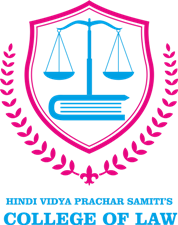 iii] That the course of study in Law has been regular attendance at the requisite number of lectures, tutorials, moot courts and practical training given by a college affiliated to a university recognize by the Bar Council of India. Ragging is strictly prohibited in the college premises and outside. Students indulging in ragging other students will be punished as per “The Maharashtra Prohibition of Ragging Act, 1999” (Mah.XXXIII) Published in the Maharashtra Govt. Gazette on 15 May, 1999. Such students will also be expelled from the College and F.I.R will be lodged with the police against them. 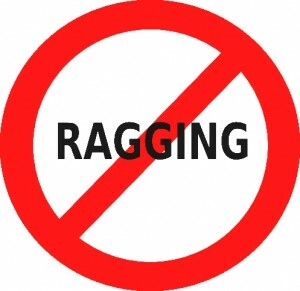 Moreover, it will be mentioned in the “College Leaving Certificate” of such students that they are expelled because of their indulgence in ragging. The students found guilty of ragging earlier will not be admitted to this College.